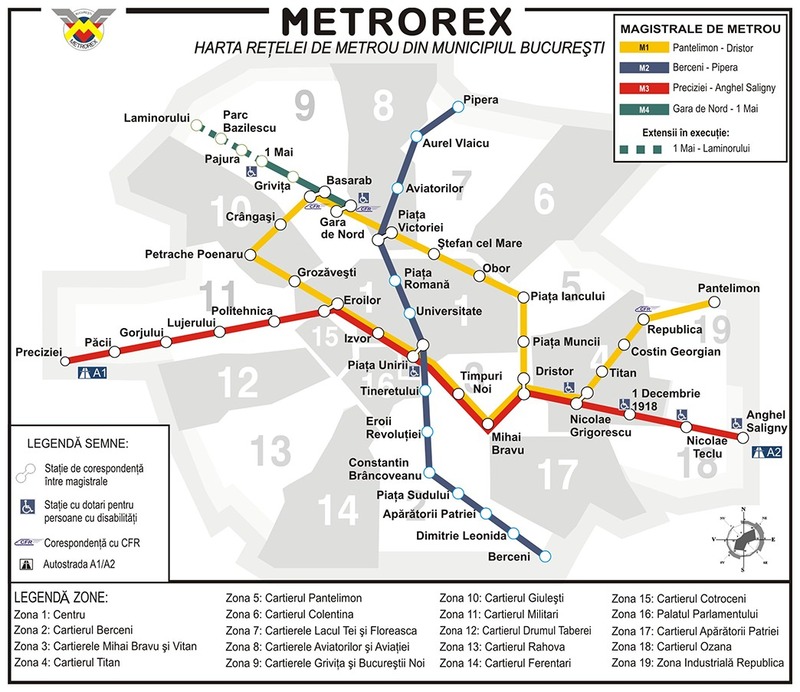 The Bucharest metro is the cheapest and most reliable public transportation mean in Bucharest. 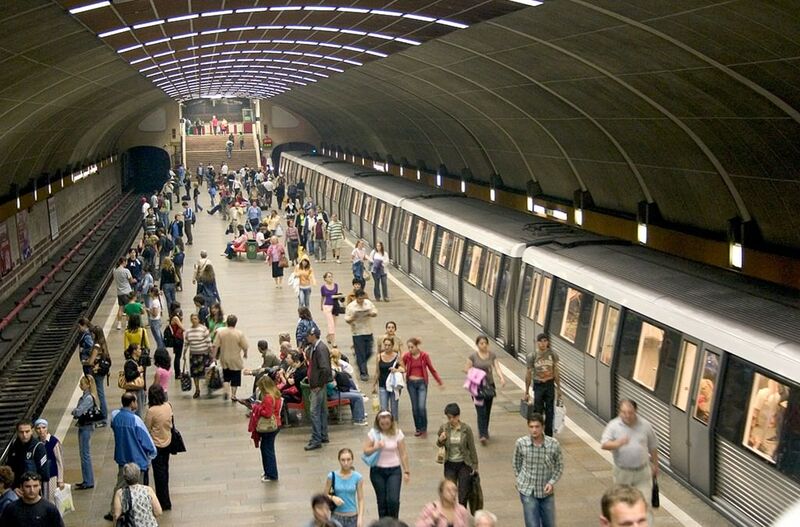 It does not have the same coverage as London or Paris metro but it is good enough. You can buy a 10 ticket card for 15 lei (less than 4 euro). Details here.